ORPHEK Announces New Product Release. LED aquarium lighting is flooding the market with lighting for marine aquariums, most notably reef aquariums. No manufacturer has focused on producing a LED fixture specifically designed for freshwater planted tank enthusiasts. These types of aquariums can be just as beautiful and interesting as reef aquariums with their lush plant growth, driftwood, rock, and the very colorful Characoids/Tetras and their relatives. 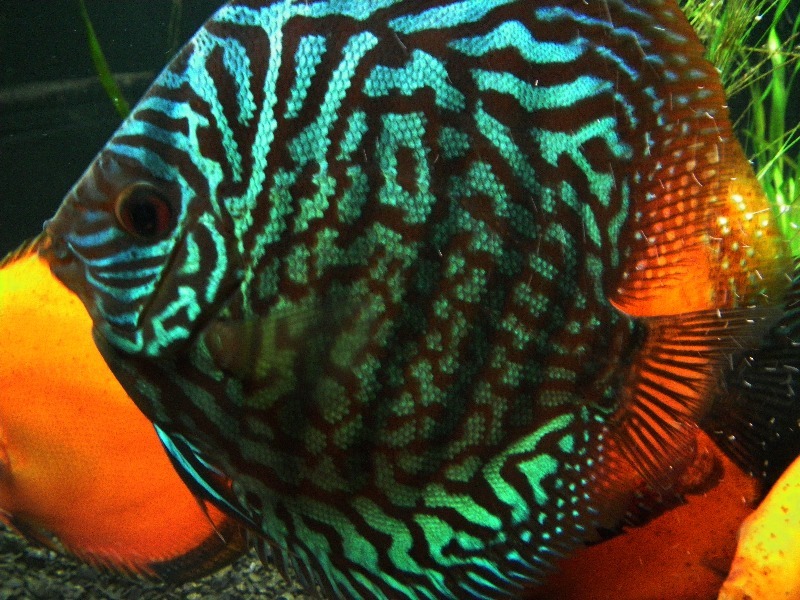 The Cichlid family is to be included as well with the beautiful strains of Angelfish and Discus that are currently available. Properly set up, these tanks can be very stunning in appearance. ORPHEK has now filled that void for the freshwater planted tank hobbyists by introducing its new Red Model that is specifically designed and spectrally tuned for growing vibrant, healthy, freshwater aquarium plants. 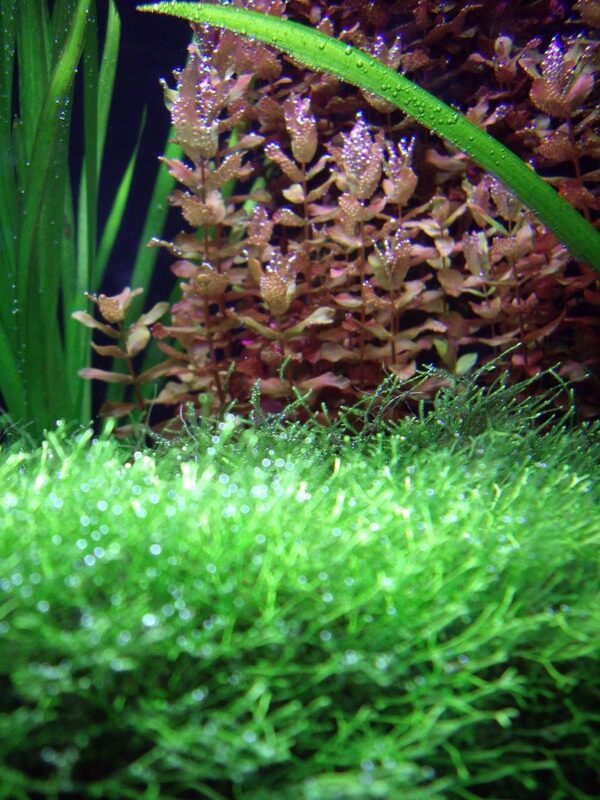 The freshwater plants most desirable by hobbyists are those found around theAmazonBasinsuch as Amazon Sword Plants and other beautiful plants of the Genus Echinodorus. ORPHEK’s new fixture resembles our flagship model, the PR156, but it has been entirely redesigned. The housing is made out of aluminum and has a very attractive red top, no acrylic is used. The housing contains two cooling fans and two very efficient and proven Mean Well Drivers. There are a total of 56 LEDs used with the light being dispersed by 120 degree lenses for wide coverage which allows the unit to be placed closer to the water surface. Channel one powers 22, 14K white LEDs and 4 of our new red LEDs. Channel two powers 22, 14K white LEDs and 8 blue LEDs. The unit has a power cord for each channel. No timer is included but inexpensive appliance timers can be used to control the photoperiod. LED selection has been carefully chosen to provide a spectral curve that is most beneficial to freshwater plants. A low level of infra-red light is also provided to further benefit plant growth. 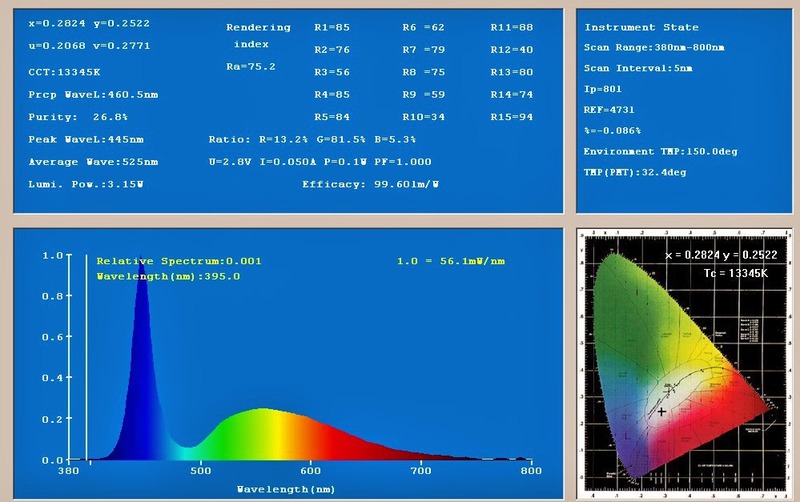 The Kelvin temperature averages 13,345K and has an efficacy of 99.601 lm/W. 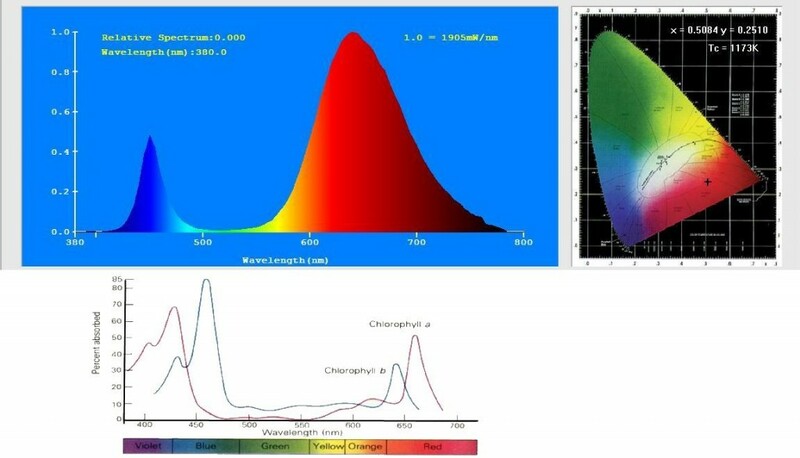 With proper plant nutrition provided, our Red Model will provide all the necessary light of the correct spectral quality your plants need to grow rapidly, and display healthy, vibrant leaves. A link to a video of our Red Model in an established fresh water planted tank is provided below.